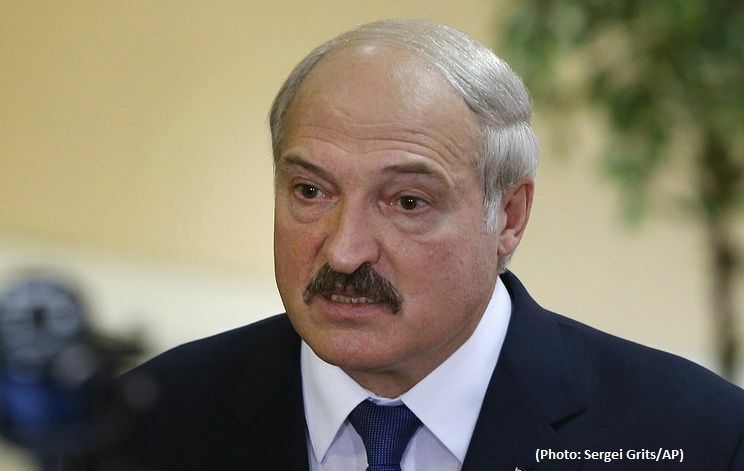 Belarus President Aleksandr Lukashenko compared certain actions of Russian partners aimed at closing the market for Belarus with sanctions. He made the statement at the session with the economic bloc of the government on 11 April, BelTA has learned. “When I received a list of questions I was surprised by one thing: in recent time (maybe, mass media are lying or I get deceptive information) I've heard and read every day that our major trade partner (they like to call themselves partners) introduce more and more sanctions against Belarus,” the head of state said. The Kremlin does not agree with the President of Belarus Alexander Lukashenko, who called the closure of the Russian market for several goods from Belarus - ‘sanctions’, Presidential Spokesperson Dmitry Peskov told reporters on Thursday, TASS reports.